Membership includes full access to ALL of our original Home Bar Designs as a bundled package. Plans are available instantly as individual PDF downloads rather than one huge zip file through your personal membership dashboard. Each document can be saved to your local hard drive or printed so you can use it forever. This bundled offer is for a limited time only. 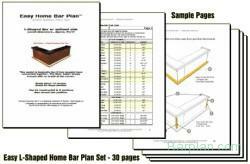 Click any home bar design below for details of each project plan set. All designs are symmetrical for left or right hand layout. Home Bar Design Bundle - See details of each plan set below... Save another $5 by entering coupon code : 5OFF2018 at signup. EMBP-21 Floating Swim Up Bar Project. forum based with CAD drawings. EMBP-03: DIY Draft Beer Keg Box Guide. forum based. EMBP-04: Lift Gate Guide. forum based. EMBP-05: Padded Arm Rail Guide. forum based. EMBP-06: DIY Chicago Style Cove Cut Arm Rail Guide. & more projects on the drawing board - just ask and we'll help you design it! FREE Bar Plan - See? If you read far enough you'd find our free basic wet bar plans. All plan documents include cut list, bill of materials, part sources and easy to understand 3D assembly diagrams. 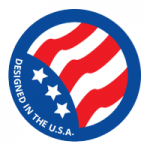 Projects are CAD modeled to assure accuracy. Delivered digitally in Adobe PDF format for universal printer compatibility. 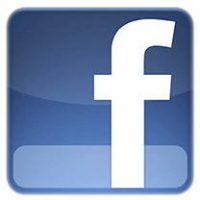 Check out the What You Get page.